Youth participation, engagement and involvement is an important aspect throughout many of the education programmes and projects developed and delivered by Far North REAP. 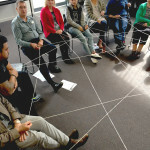 A strategic overview to developing an initiative within a community process. 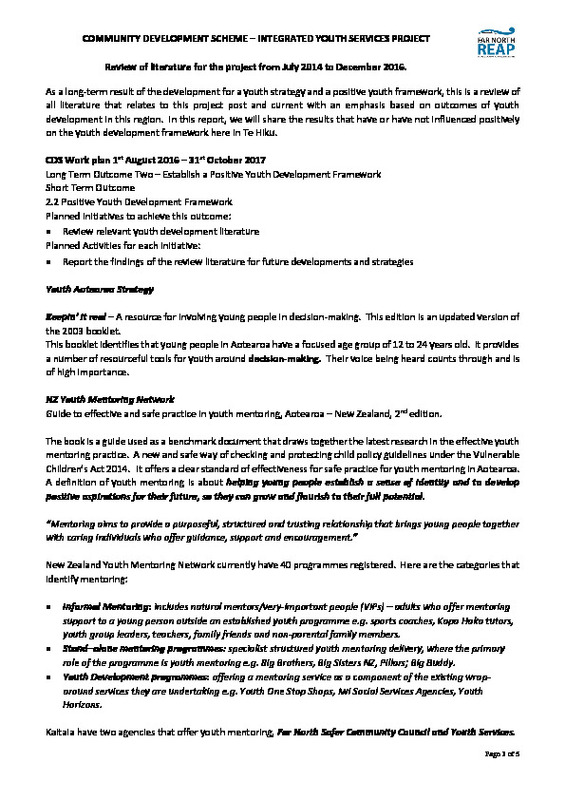 This area focuses on the development of three areas over a period of three years with the main focus on making sustainable foundation for youth initiated projects that are driven by the youth in Te Hiku Region. Some of the developments are driven as a collective process with other providers and youth leaders within the wider community. The overarching component is to develop a collective collaborative approach moving forward in the community. 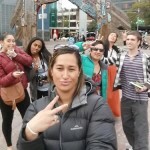 We envisage to develop initiatives that empower Rangatahi (youth) to motivate and drive initiatives forward. Developments like Think Tanks, banking ideas, visiting placed based initiative’s, community lead projects that are led by a need within the community for young people. Hopefully we are able to develop a centre that is a reflection of the need within the community for Youth. 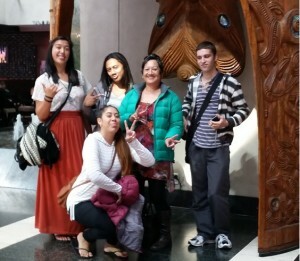 Paul Laseki Motivational Workshop – Youth driven kaupapa. At the time of this event there was a high level of youth suicide, the concept was developed with the aim to uplift youth through inspirational people from the local community. North Hokianga Film Festival – The Kaupapa – ‘Healthy Land, Healthy People’. Two workshops about creating short documentaries about the land and the people in their area. The target is youth in local schools in the north Hokianga area. 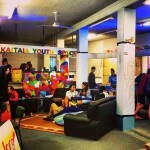 Youth Rave – This initiative has been created to support National Youth Week. 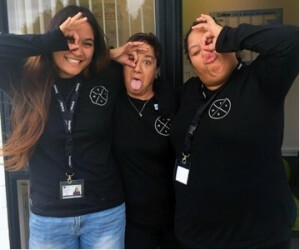 This is a Hip-Hop Dance Rave aims to attract as many young people as possible, creating a positive environment for youth ages 12 – 24 years old. 3 on 3 Basketball Tournament in the local parks – This concept has been created through the love of sport and music. 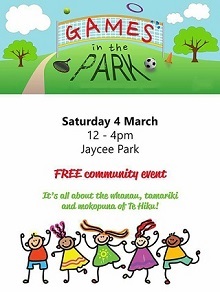 3 on 3 Basketball tournaments will be held in local parks along with a sausage sizzle and live music. The aim is to bring the community together. Review of literature for the project from July 2014 to December 2016. 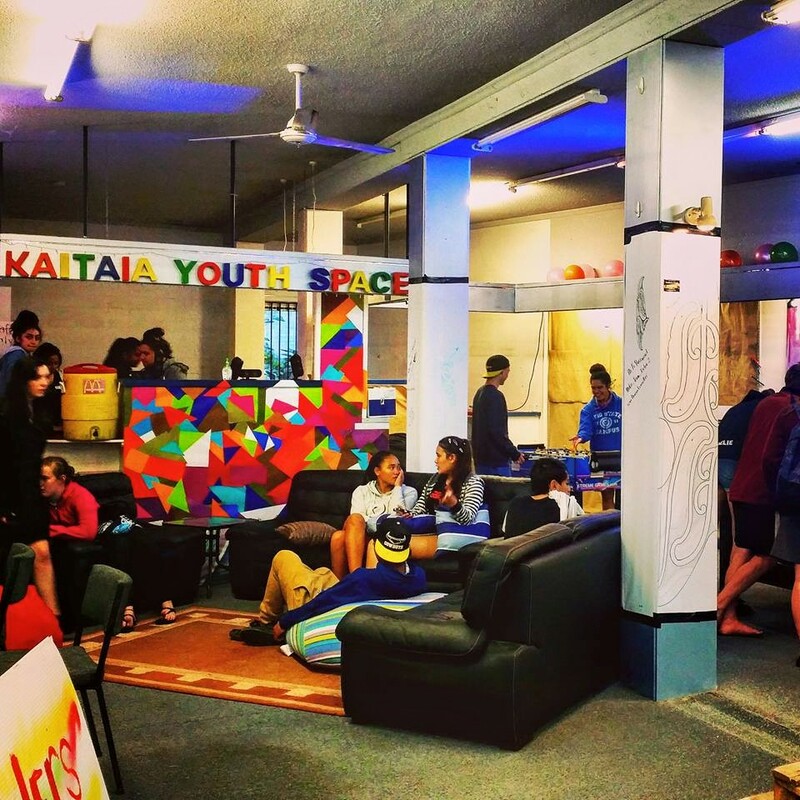 Youth Thrive in Te Hiku was the theme behind this project launched in March this year, it’s a pilot continuation of the August 2015 Pop up Space. More information can be accessed through their, Facebook page or you can download the THYS AP through the AP store. 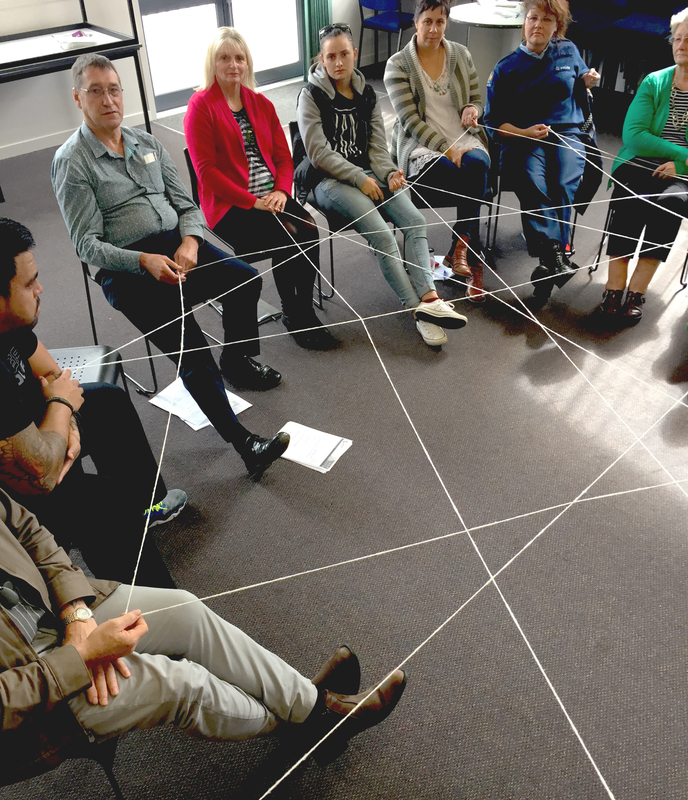 Building on collective and collaborative approaches for the better of the community. At the early stage of the project, it was important to give youth opportunity to venture outside their comfort zones and observe how other communities engage to develop initiative. 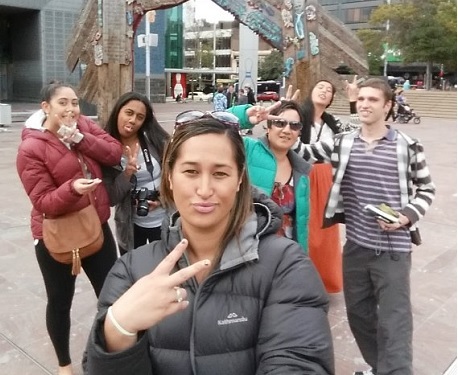 A trip to Auckland was organised whereby six youth over three days visited a variety of community led projects that had a youth component. Development of youth from the age of 18 years to engage and understand the importance of being enrolled on the Electoral Roll. Pilot programme whereby nine rangatahi throughout Te Tai Tokerau were employed to register rangatahi on the electoral role in relation to the by election in Te Tai Tokerau at this particular time.